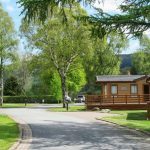 Pen-y-Garth Lodge Park is superbly situated within the Snowdonia National Park, in beautiful, peaceful surroundings, only a short walk from Bala Lake and approximately one mile from the historic town of Bala. 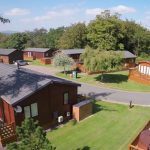 Pen-y-Garth Park is set in 24 acres of parkland and is home to 42 holiday homes. 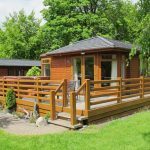 The Park is landscaped in order to allow each holiday home to be set on a generous plot to enable privacy and a sense space and tranquility. 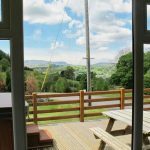 Known as the Welsh Lake District, the area surrounding Pen-y-Garth Lodge has dramatic scenery with mountains almost touching 3,000 ft high, deep valleys, fast flowing streams, rivers, waterfalls, forests and many lakes. 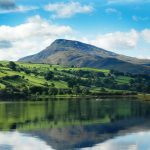 The mountains rival those of other parts of Snowdonia but are not as crowded, enabling visitors to enjoy the lakes and mountain experience. 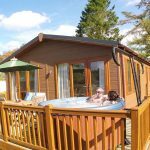 Pen-y-Garth is able to offer an intriguing combination of experiences to suit the tastes, for all members of the family. 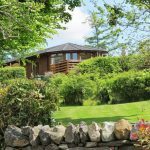 A beautiful tranquil retreat to get away from the world and relax surrounded by beautiful views – no need to go anywhere! 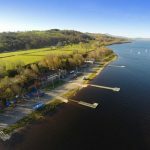 Bala Lake is within walking distance of Pen-y-Garth and is perfect for long walks, early morning jogs, or lazy family days by the water and every sort of water sport you could want, including sailing, surfing, wake boarding and sail boarding. 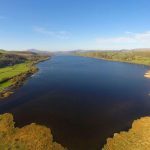 Bala is a small, historic, market town set in a mountainous, rural area with strong traditions based on the Welsh language and culture. 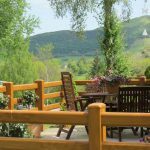 It provides all the essential services for visitors as well as cafes, restaurants, pubs and Inns, catering for a range of tastes. 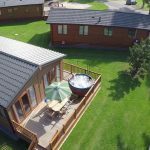 Pen-y-Garth Park offers amazing views, spacious pitches and a wonderful range of luxury holiday homes. 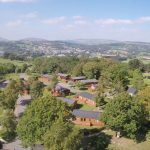 You may also be interested in booking one of their VIP, try before you buy 2 day visits, to experience what Pen Y Garth has to offer first hand, and learn how easy holiday home ownership can really be.